Hello! 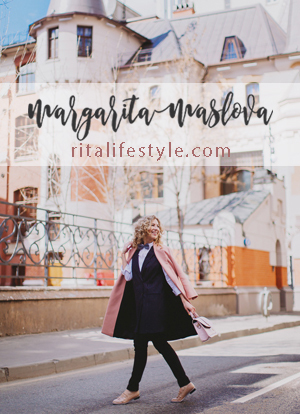 My name is Margarita, I'm a designer, blogger and fashion-lover from Moscow. Member since July 3, 2014. This profile has been viewed 31819 times.